Interested in supporting the Omaha Children's Choir? Make a donation today; all contributions are tax-deductible! To learn more about corporate and small business sponsorships, reference our donation levels for each sponsorship type below. We also welcome in-kind donations that can be utilized for our choral festival, summer music camp, and Voices Creating Change silent auctions. 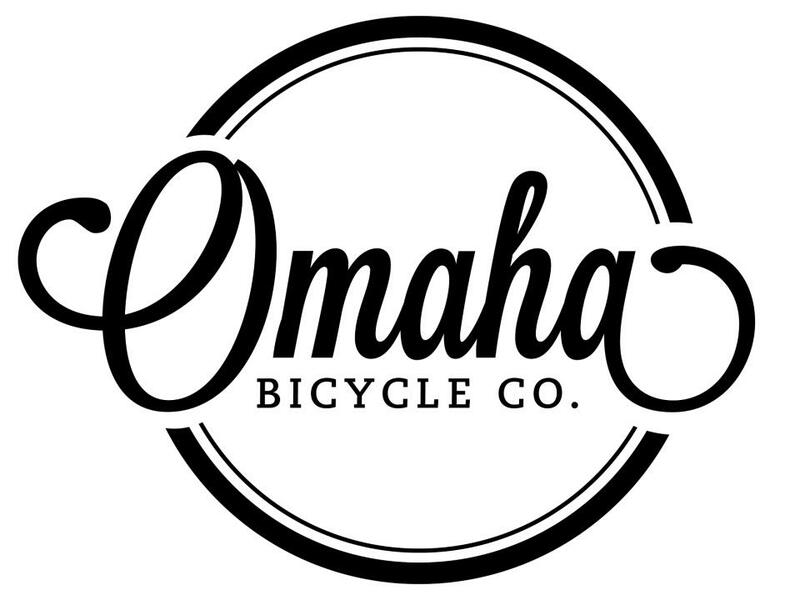 If you have questions about becoming a corporate or small business sponsor for the OCC, contact Samuel Bertino, Director of Operations: samuel@omahachildrenschoir.org.